Winnwell Junior Ringette Pants available for sale at your local Source For Sports store. 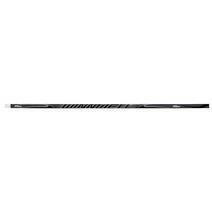 Winnwell Griptech Junior Ringette Stick available for sale at your local Source For Sports store. 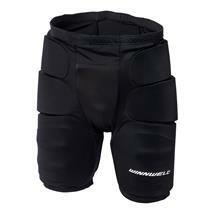 Winnwell Junior Ringette Girdle available for sale at your local Source For Sports store. 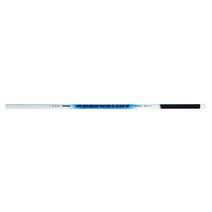 Winnwell Griptech Senior Ringette Stick available for sale at your local Source For Sports store. Winnwell Senior Ringette Girdle available for sale at your local Source For Sports store. 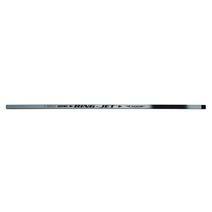 Ring-Jet Defender Ringette Stick available for sale at your local Source For Sports store. 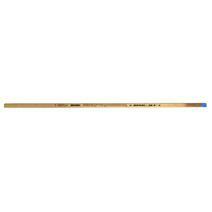 Ring-Jet Ribbed Tip Ring-Jet 500 Stick Tip available for sale at your local Source For Sports store. Ring-Jet Ribbed Tip Ring-Jet 100 Stick Tip available for sale at your local Source For Sports store. 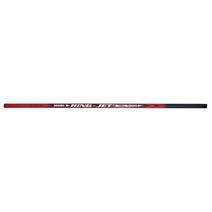 Ring-Jet Adrenaline Ringette Stick available for sale at your local Source For Sports store. 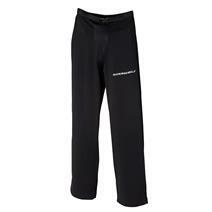 Winnwell Senior Ringette Pants available for sale at your local Source For Sports store. 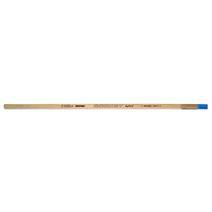 Ring-Jet Rocket Hybrid With Replaceable Tip available for sale at your local Source For Sports store.